Naw Ohn Hla is a prominent woman activist who has been arrested and imprisoned numerous times for her political activities. On 15th May, Naw Ohn Hla was sentenced to 4 years and 4 months in prison with hard labour, just for taking part in a peaceful protest. The protesters were urging the Burmese government to investigate the death of a fellow protester in 2014. This sentence has recently been extended by a further six months with hard labour for allegedly disturbing religious assembly eight years ago. You can write a letter to Naw Ohn Hla to express your solidarity. You can write to your local TD or to the Minister for Foreign Affairs, Charles Flanagan, highlighting the issue of political prisoners. The AAPP - Assistance Association for Political Prisoners (Burma) is asking for support for its 2015 photographic campaign. The 2015 Palm Campaign aims to end the use of oppressive laws that harass, arrest and imprison political activists; the unconditional release of current political prisoners and judicial and legislative reform in Burma. We need your help to campaign for real change in Burma. 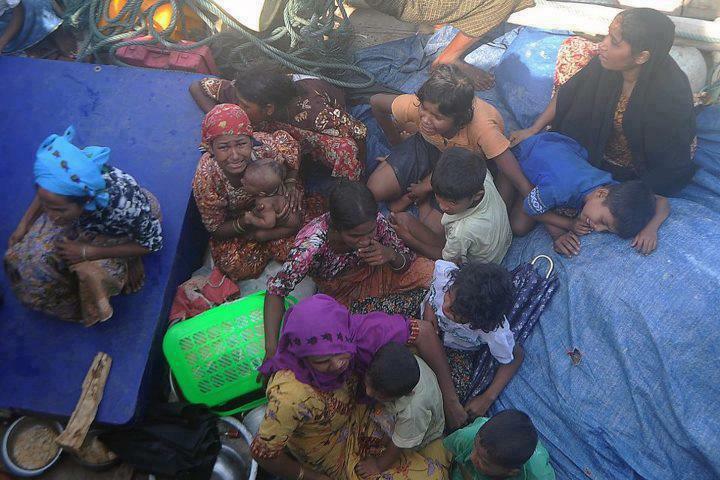 Every donation you give helps us to work for human rights and democracy for all of the people of Burma.